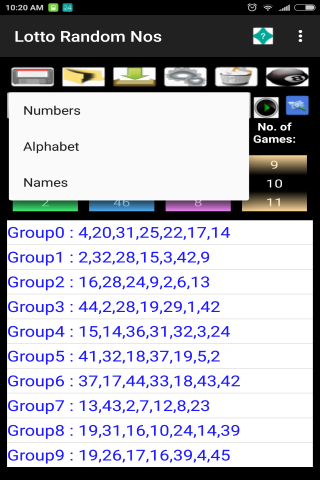 Lotto Random Number generator App easy way to generate random numbers, for a game i.e. 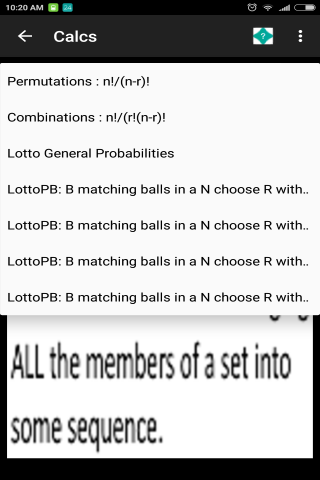 bingo, lotto, work etc. 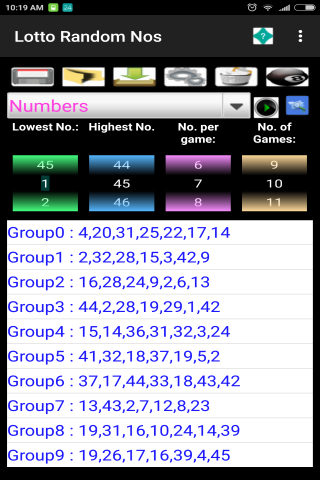 The numbers can be saved, exported to csv file and also directly emailed elsewhere. 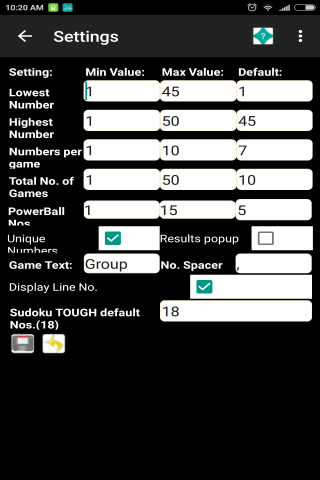 Stats can also be viewed, settings changed. User defined item lists can be created i.e. names, letters etc . 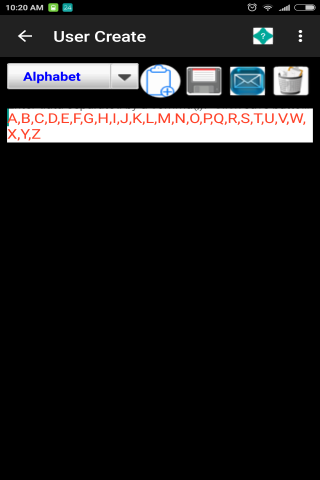 Can also create passwords containing numbers, letters, symbols etc .... fully customizable. Includes various Sudoku, Tic-Tac-Toe, flipper games.